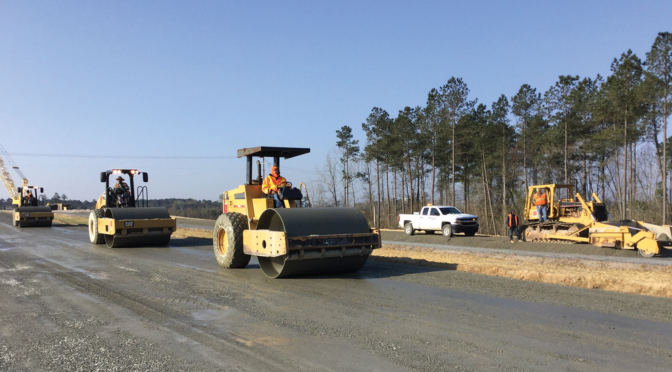 The US 64 Asheboro Bypass is an important project for improving the US 64 Intrastate Corridor between Statesville and Raleigh while also enhancing the NC 49 corridor between Charlotte and Raleigh. 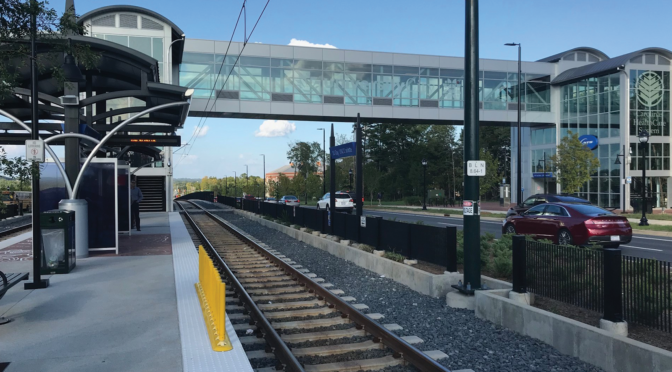 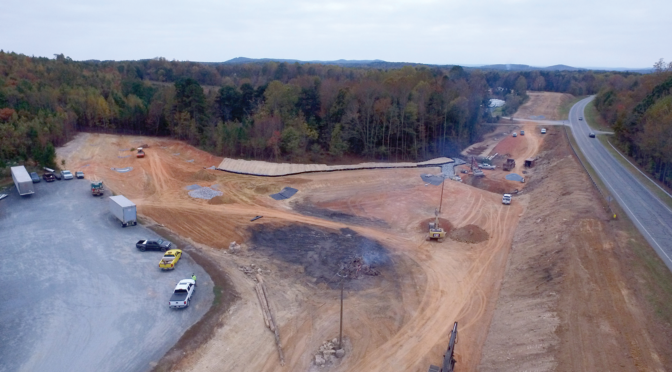 The completion of the US 64 Corridor will serve as a major economic route to enhance commerce, reduce congestion through the City of Asheboro, and enhance high-speed regional travel. 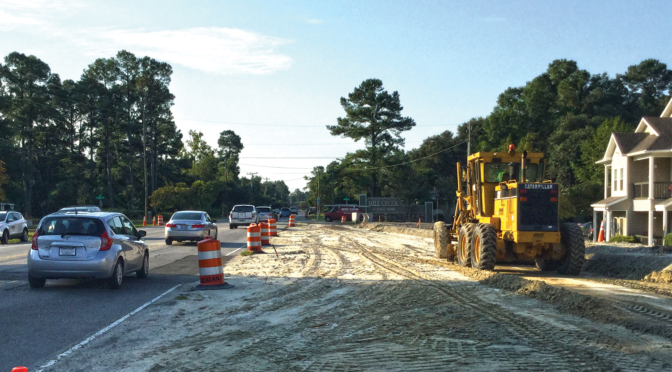 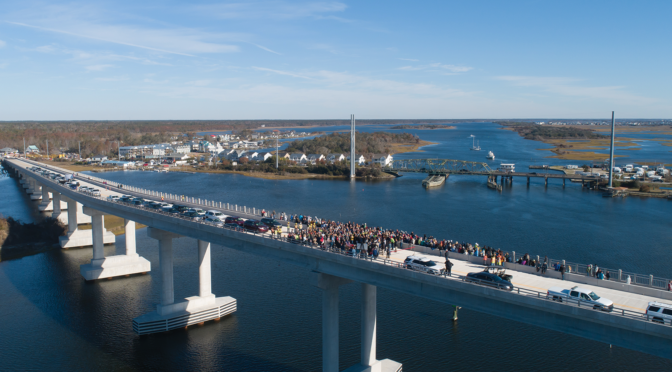 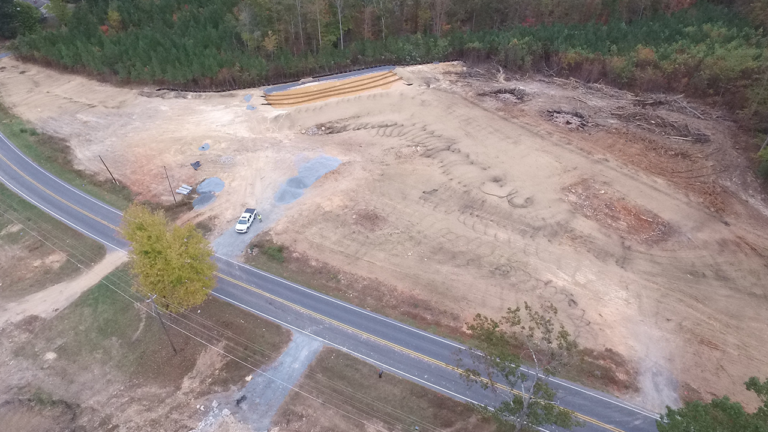 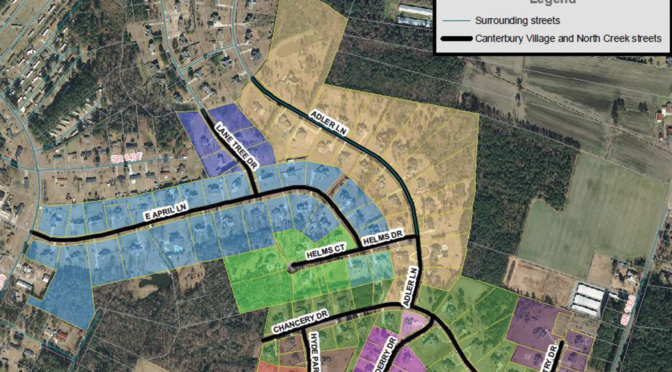 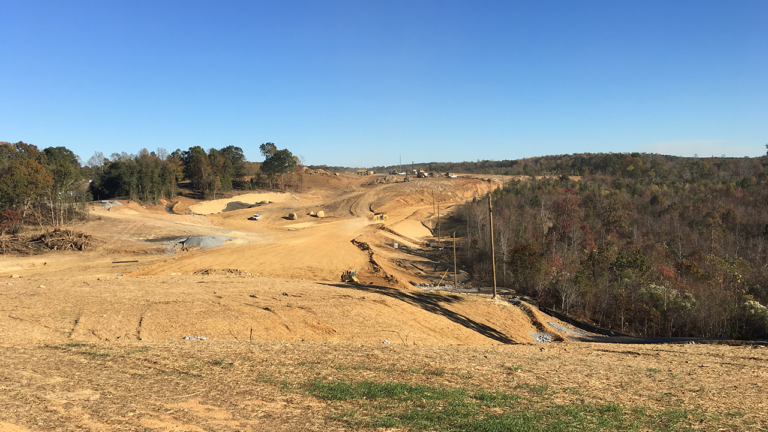 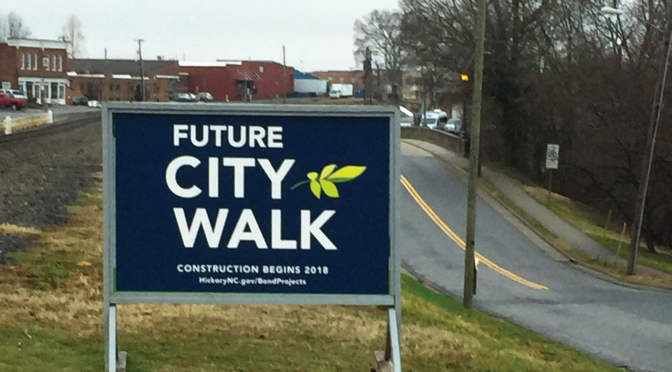 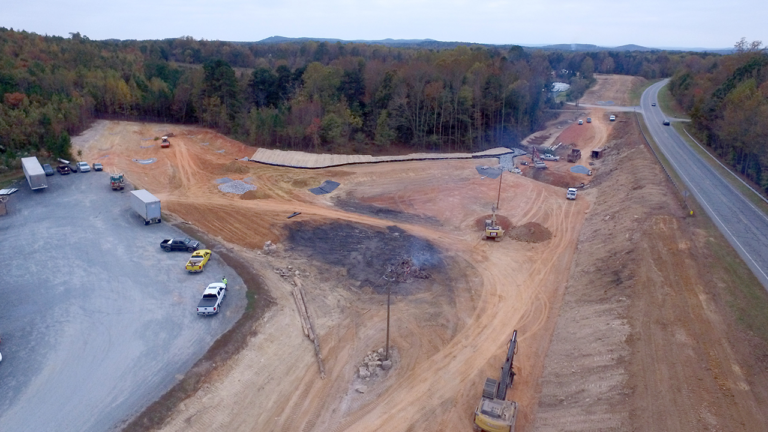 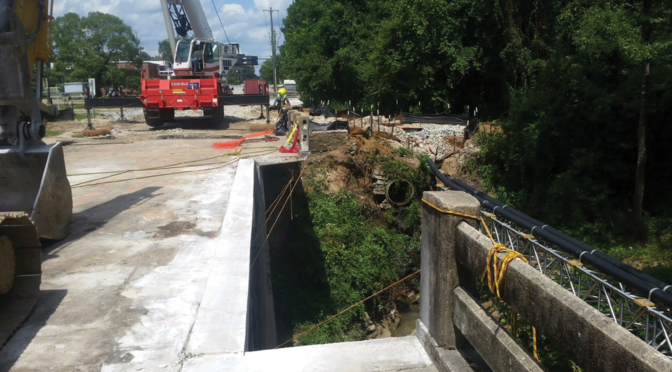 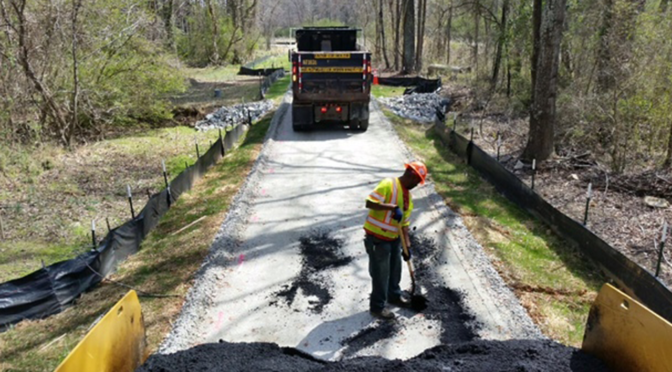 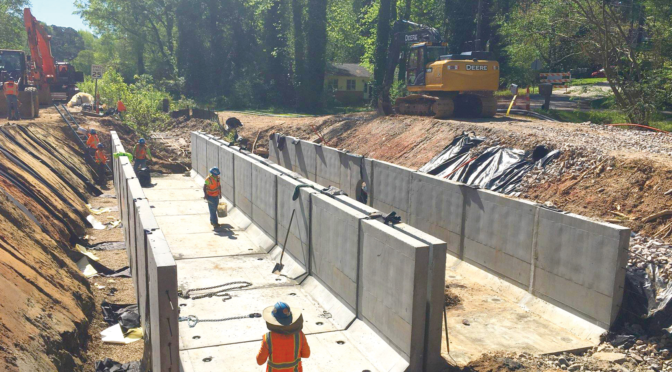 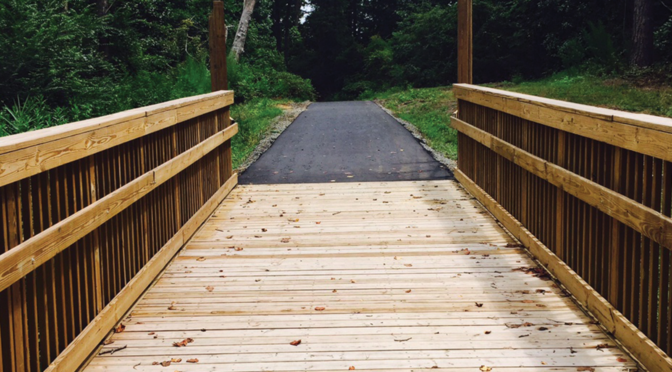 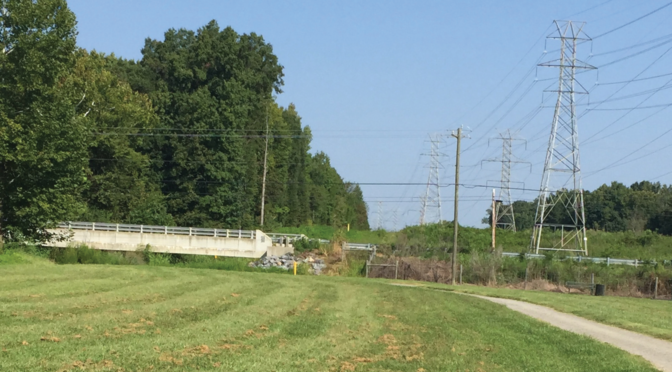 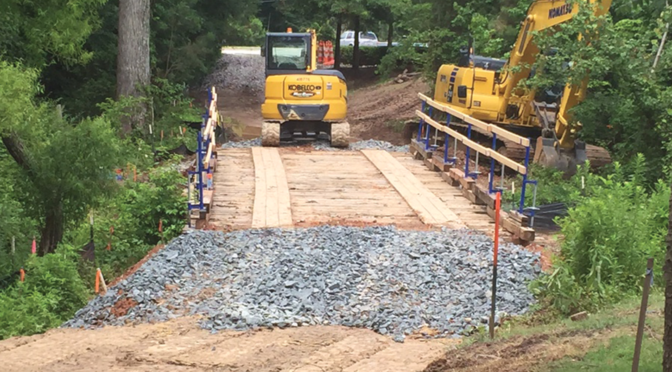 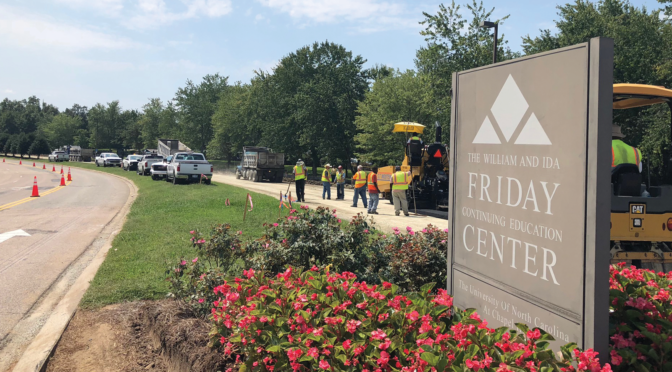 The project consists of design-build construction of a 16.4-mile, four-lane bypass including numerous bridge structures and new roadway improvements to access a new NC Zoological Park Connector. 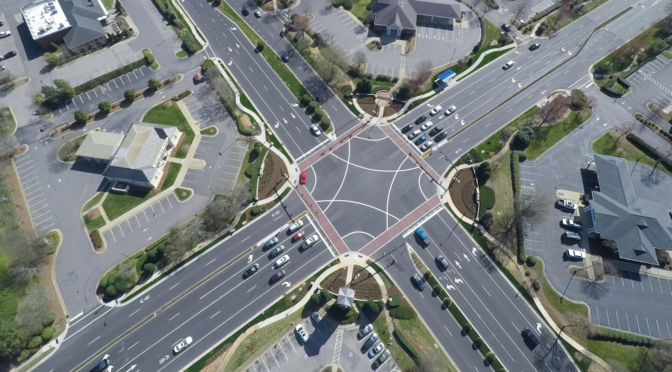 Interchanges are proposed at each end of the project on US 64 and at NC 49, I-73/74 (US 220 Bypass), the Zoo Connector, and at NC 42 requiring modifications of existing traffic patterns due to the construction of interchanges, grade separations, access roads, and traffic signal installations. 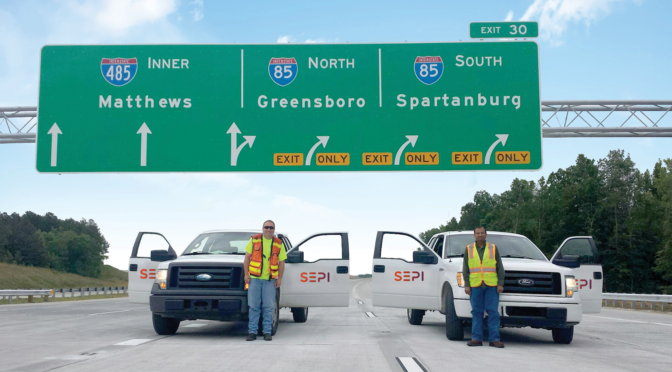 SEPI services include QA/QC oversight; roadway and structure inspections; sedimentation and erosion control; construction materials testing; project documentation control; contract administration; and project claims avoidance.